1913. John Farringdale, with his cousin Eric Foster, visits the famous archaeologist Tolgen Reisby. At Scarweather--Reisby's lonely house on the windswept northern coast of England--Eric is quickly attracted to Reisby's much younger wife, and matters soon take a dangerous turn. Fifteen years later, the final scene of the drama is enacted. 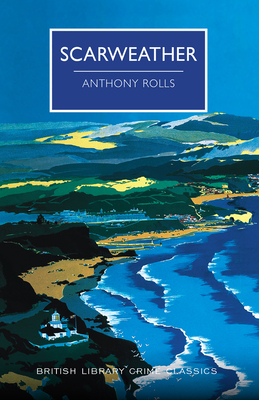 ANTHONY ROLLS was a pseudonym of C.E. Vulliamy (1886-1971), a biographer, soldier and archaeologist of distinction who also wrote ten crime novels, four of which were published during the golden age of British detective fiction between the world wars.